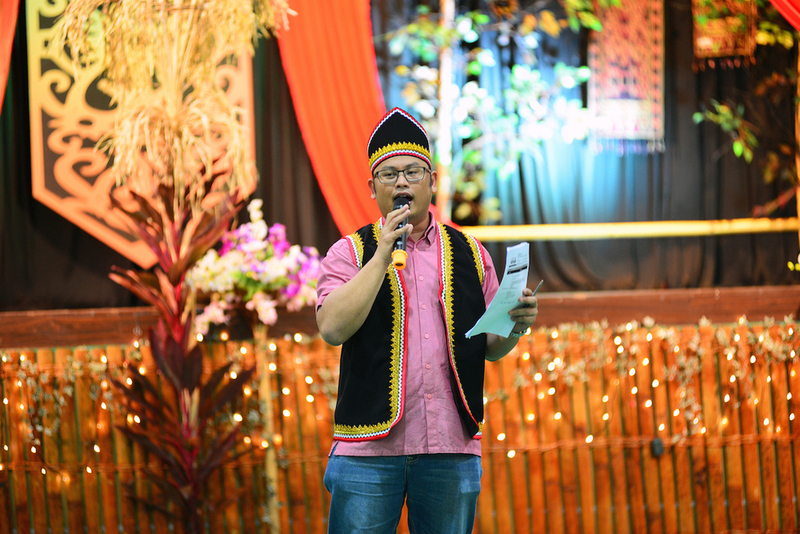 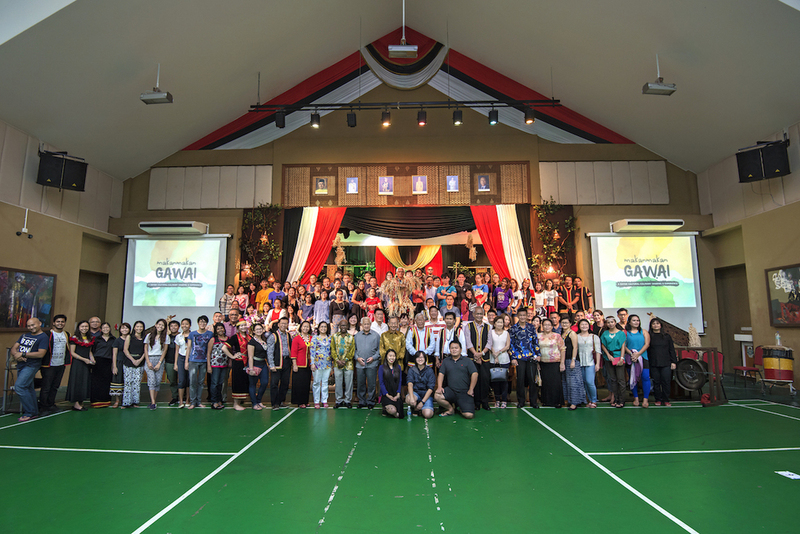 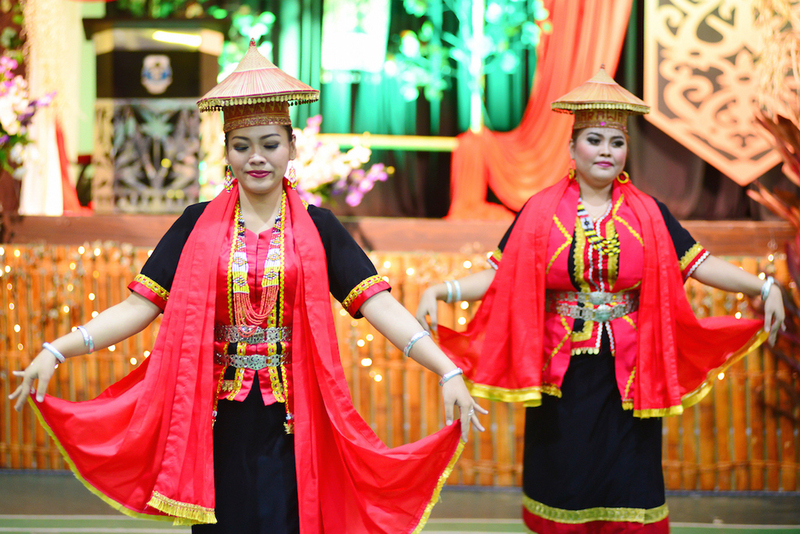 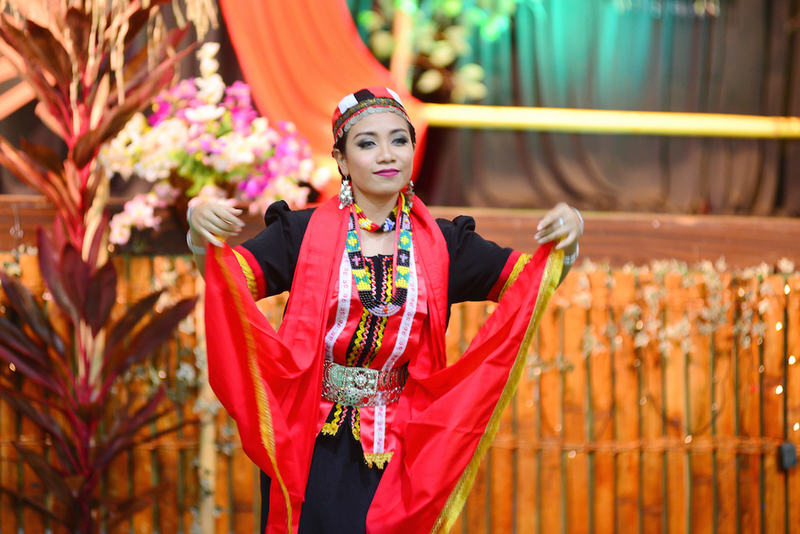 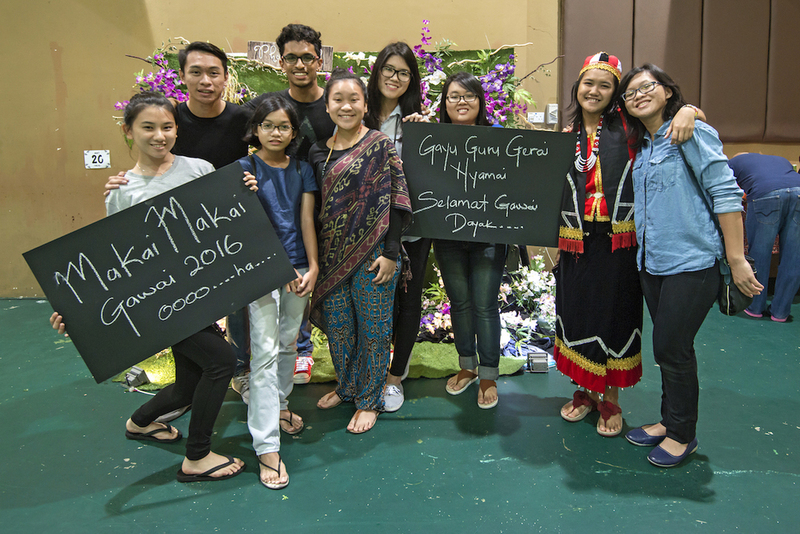 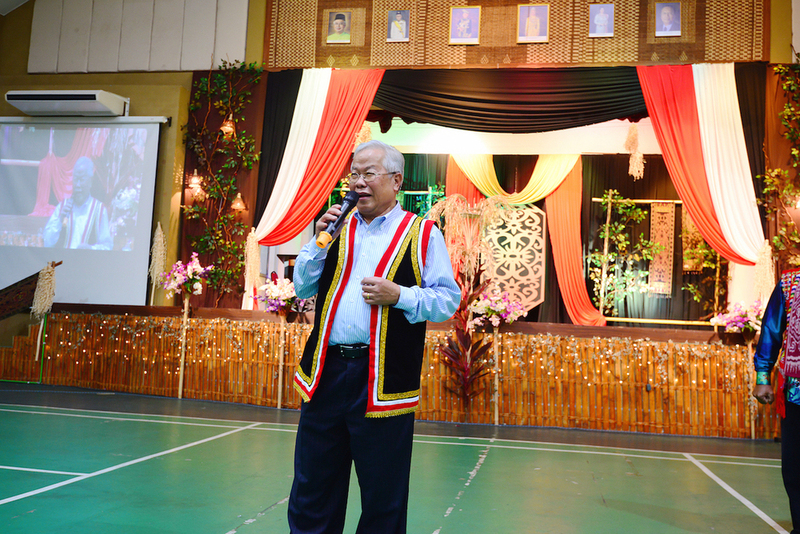 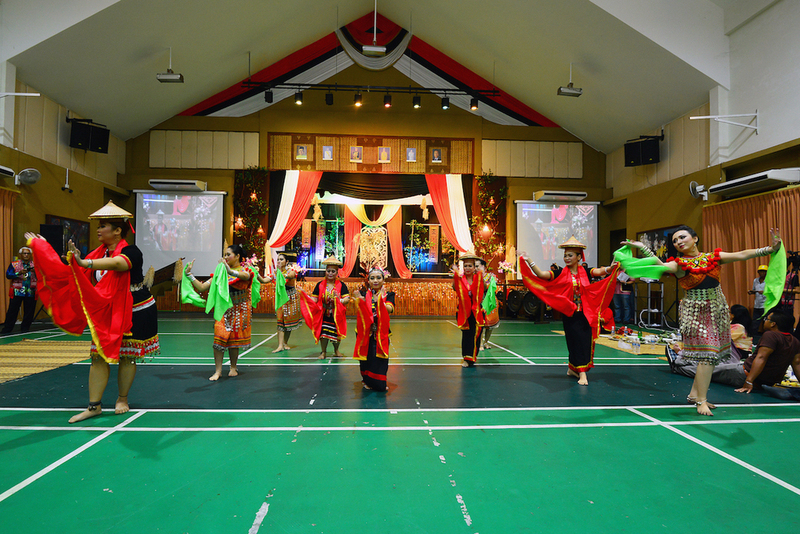 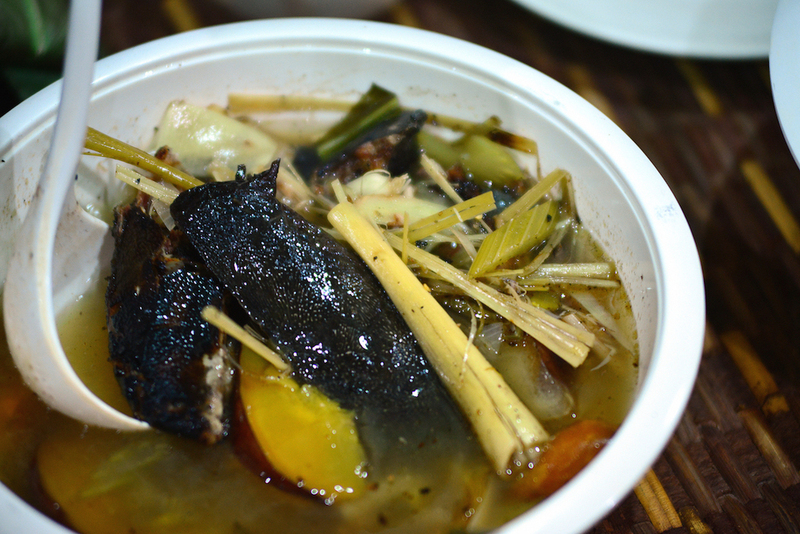 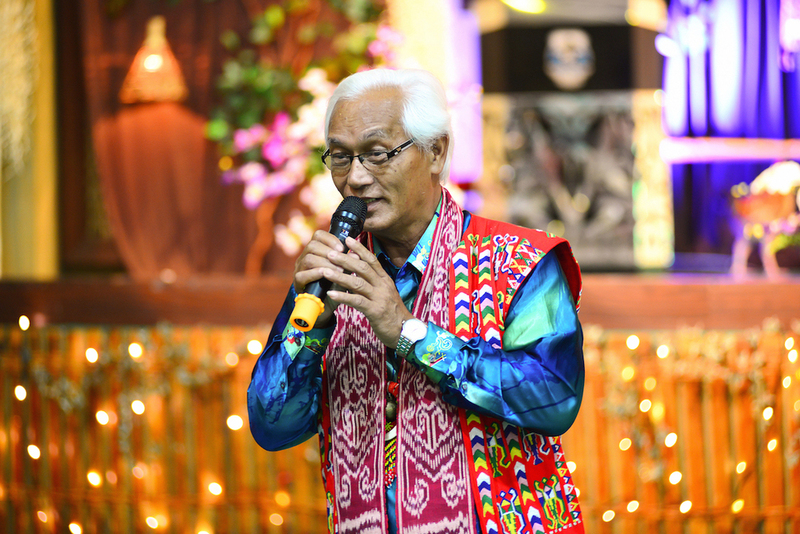 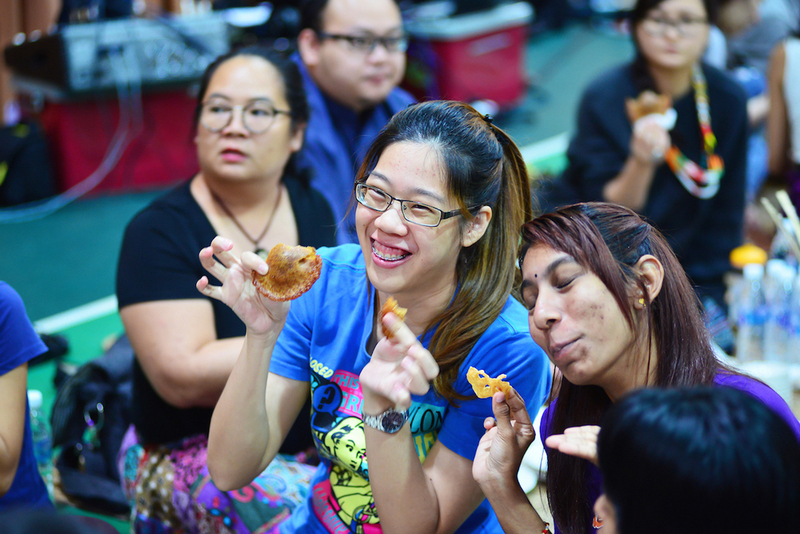 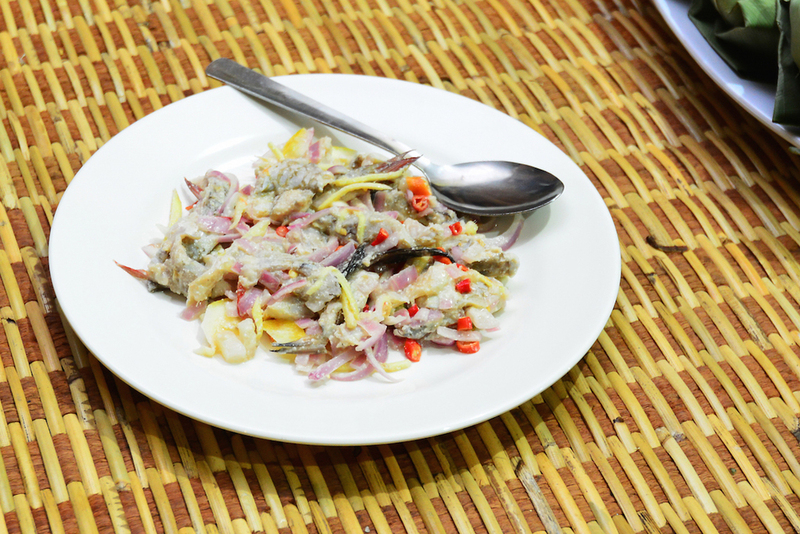 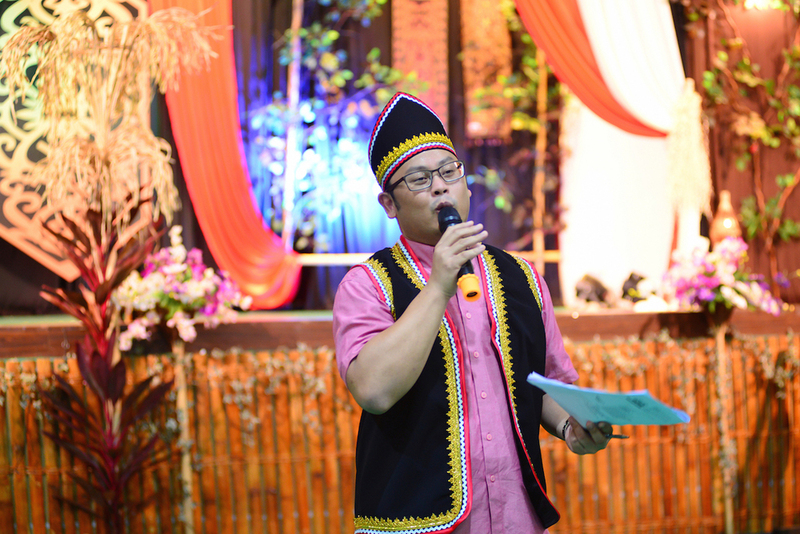 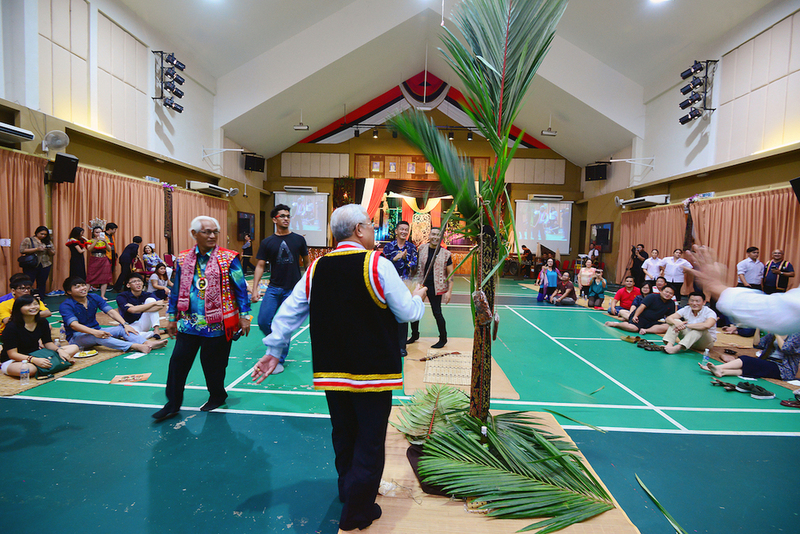 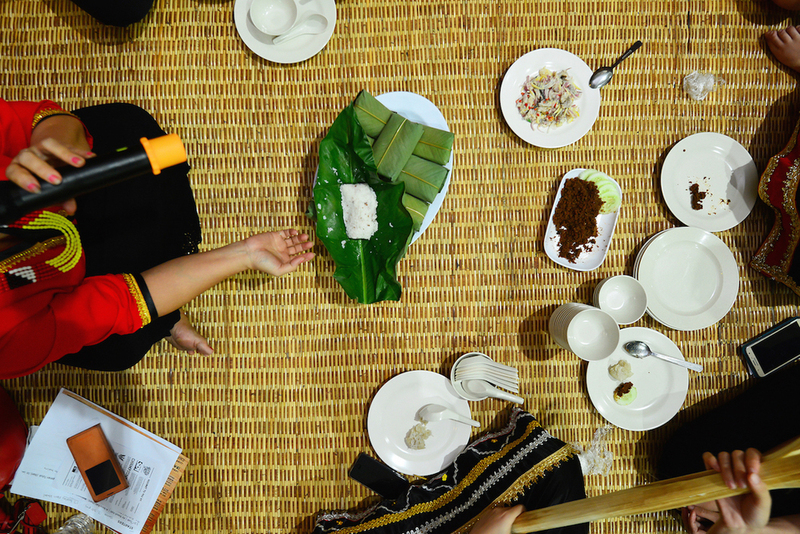 MakanMakan Gawai was a collaboration with The Champions, Dayak Bidayuh National Association (DBNA) and Sarawak Dayak National Union (SDNU). 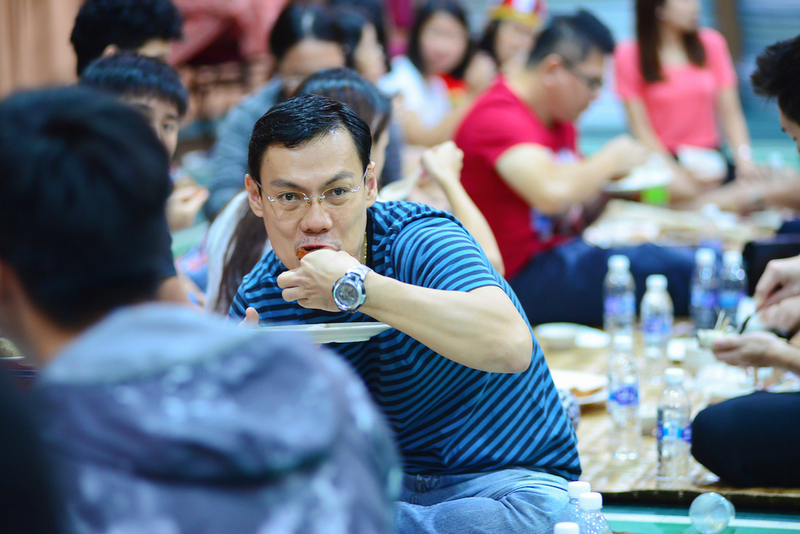 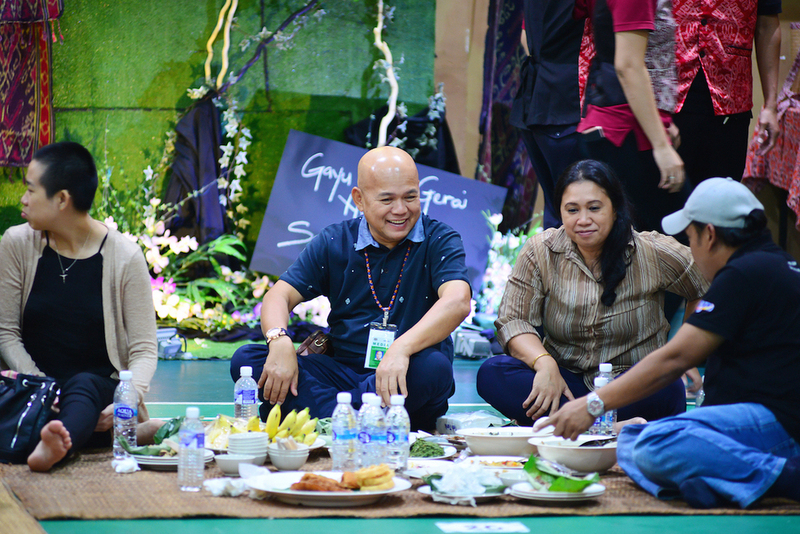 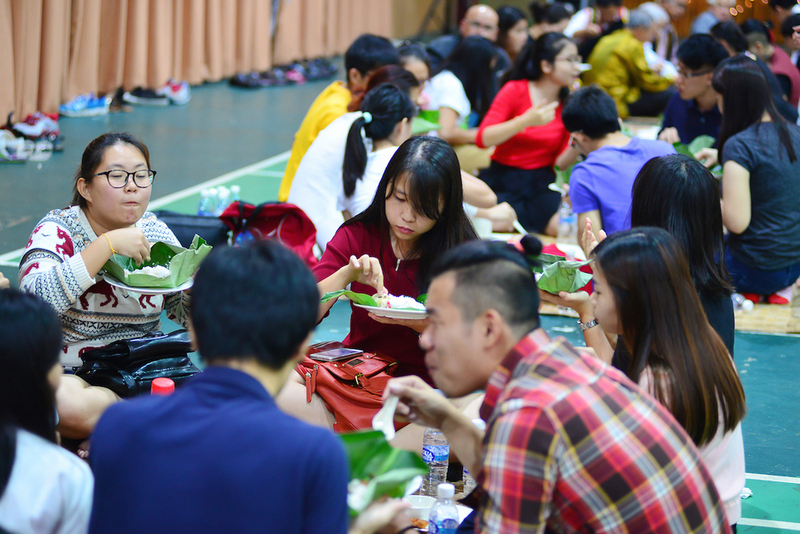 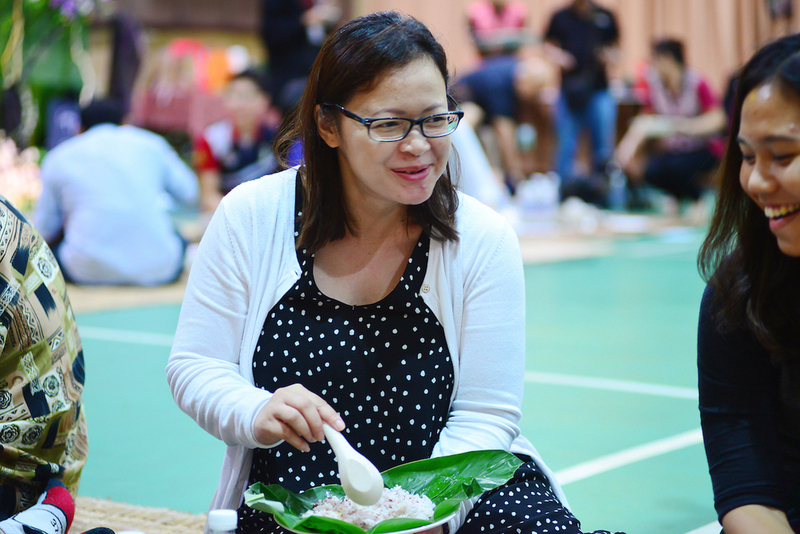 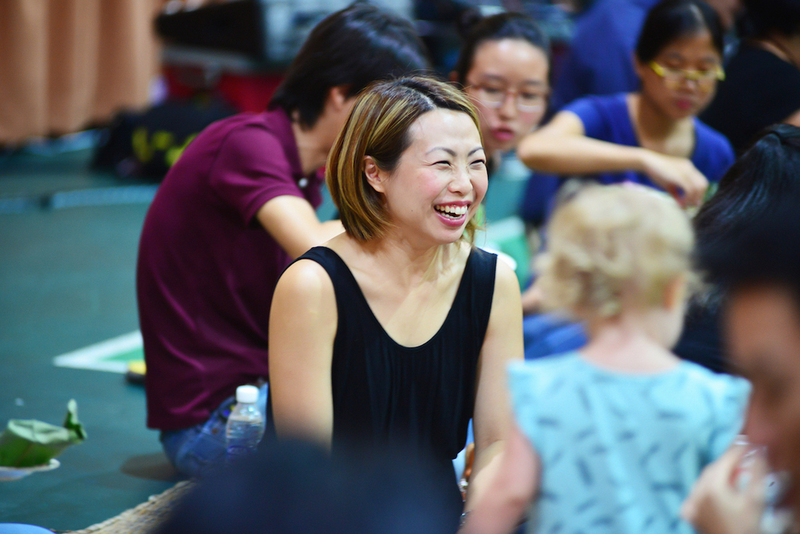 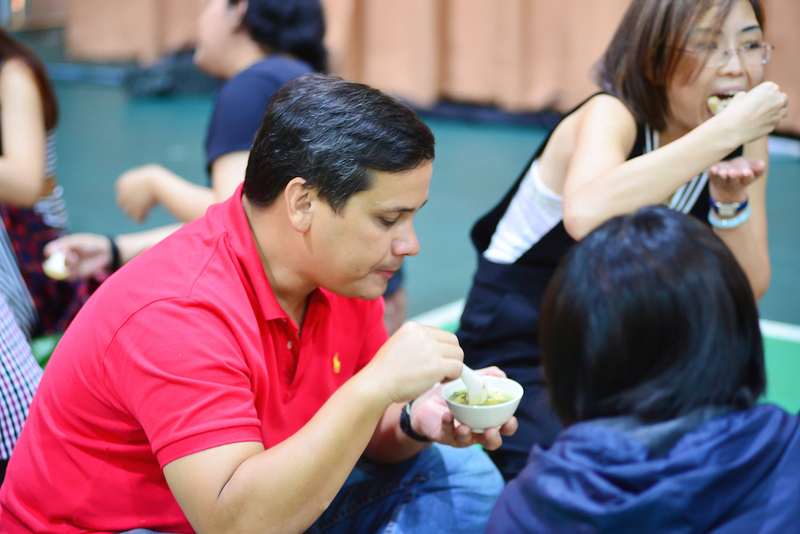 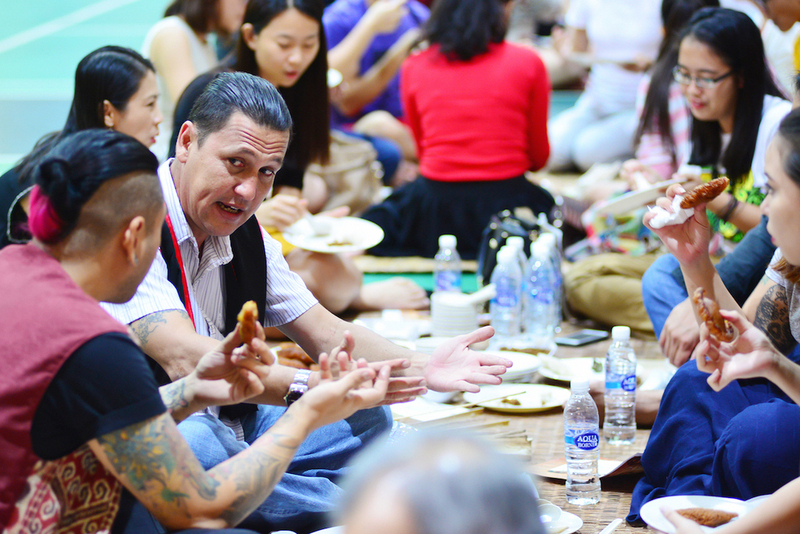 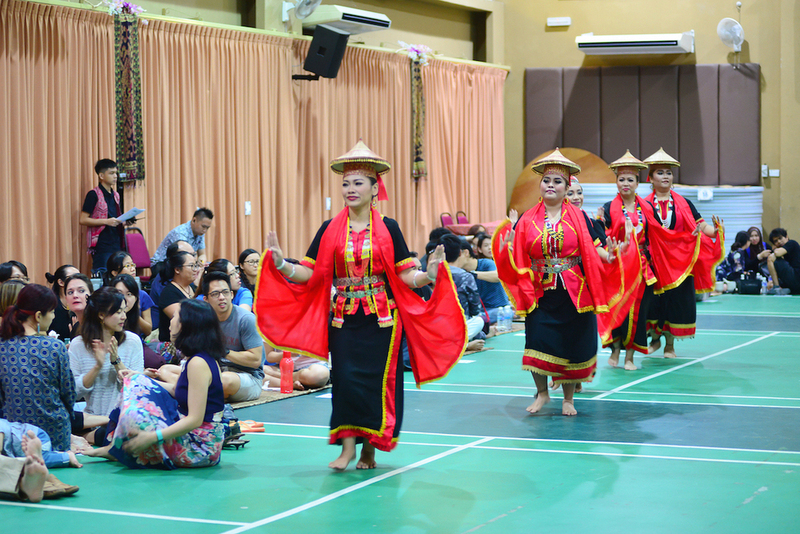 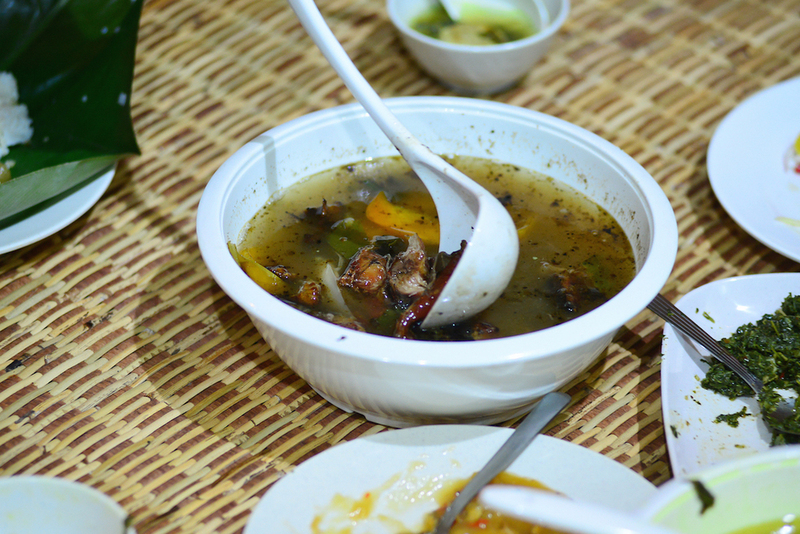 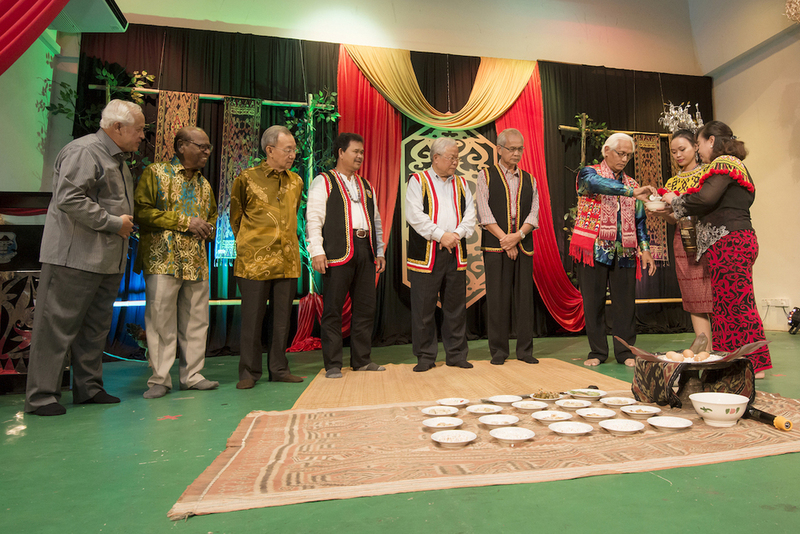 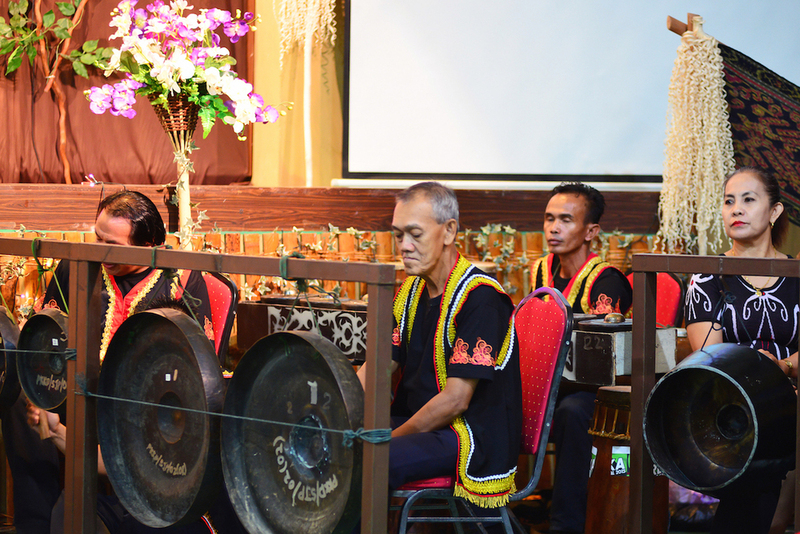 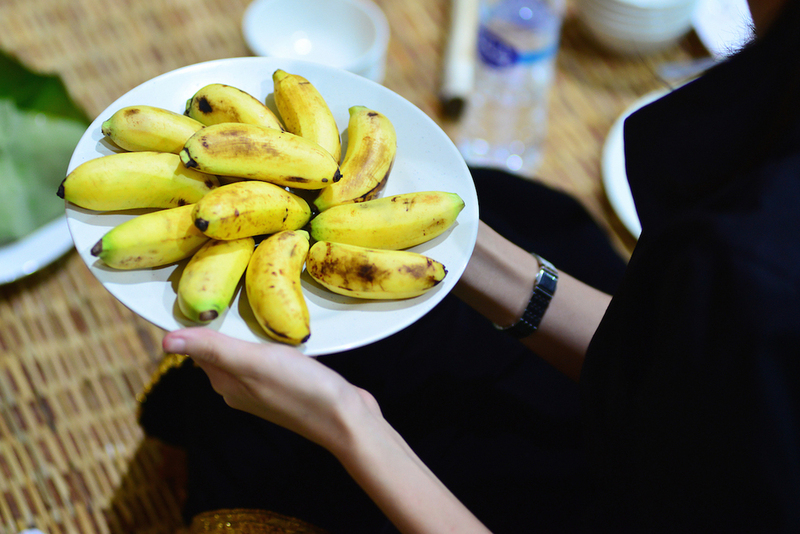 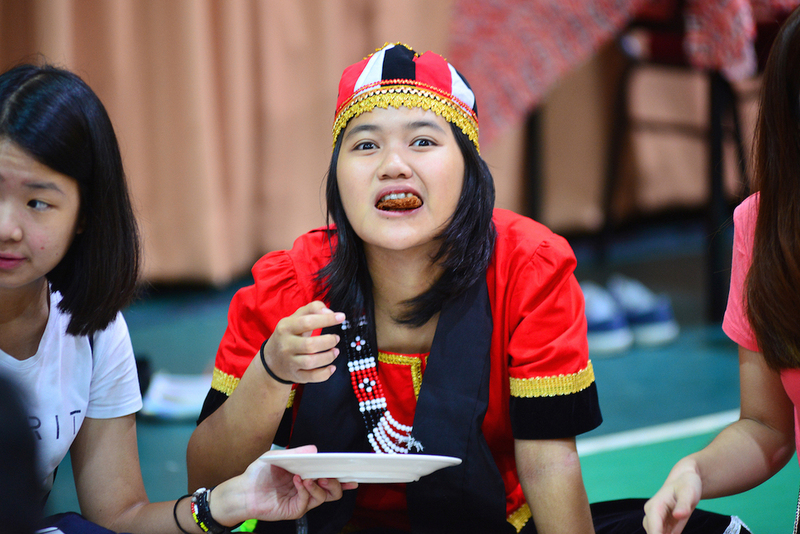 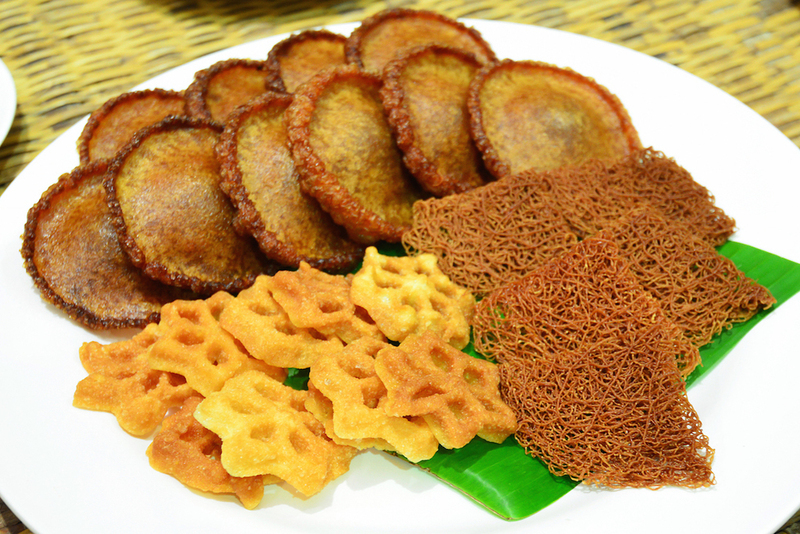 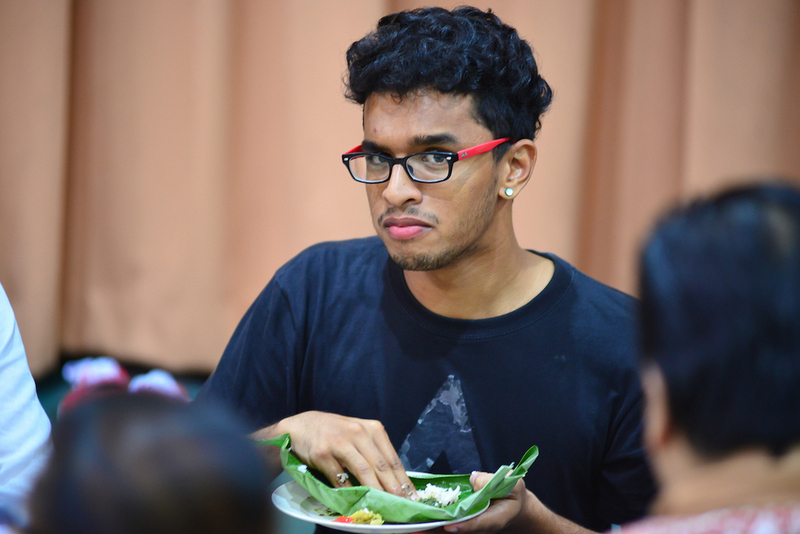 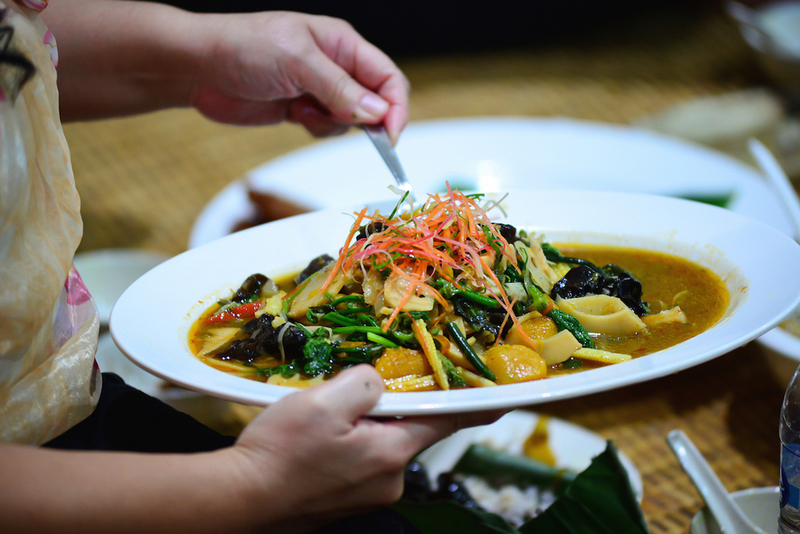 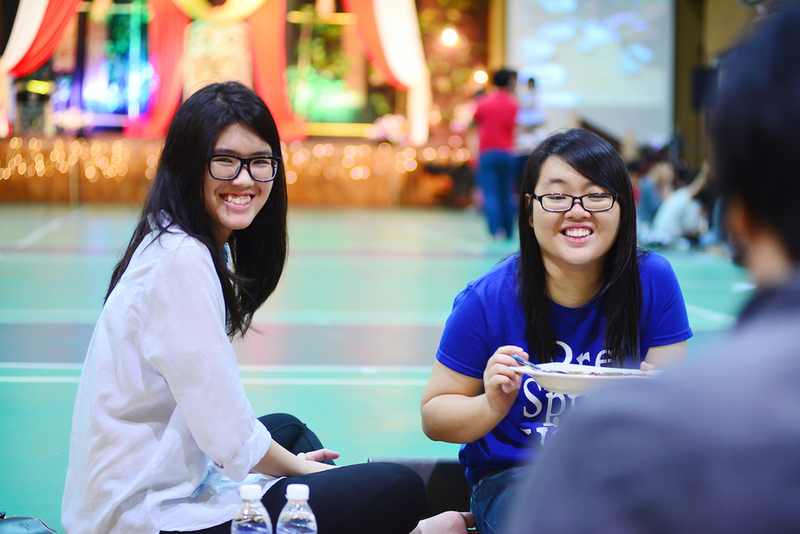 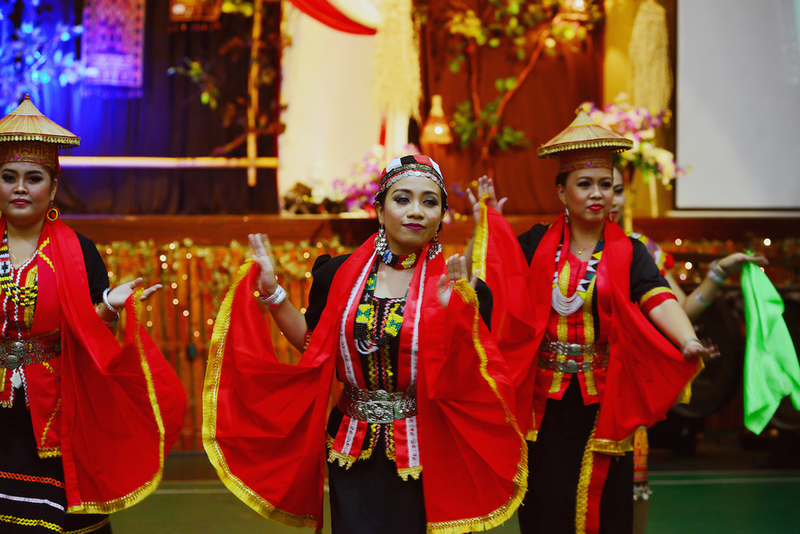 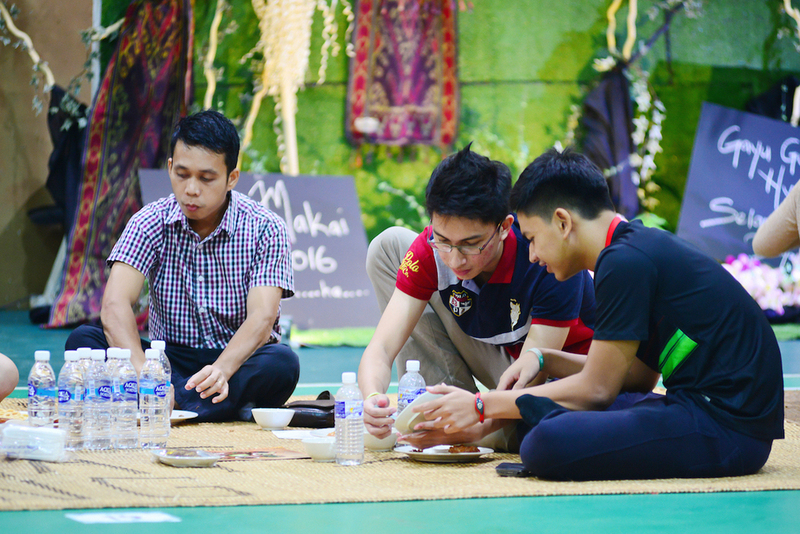 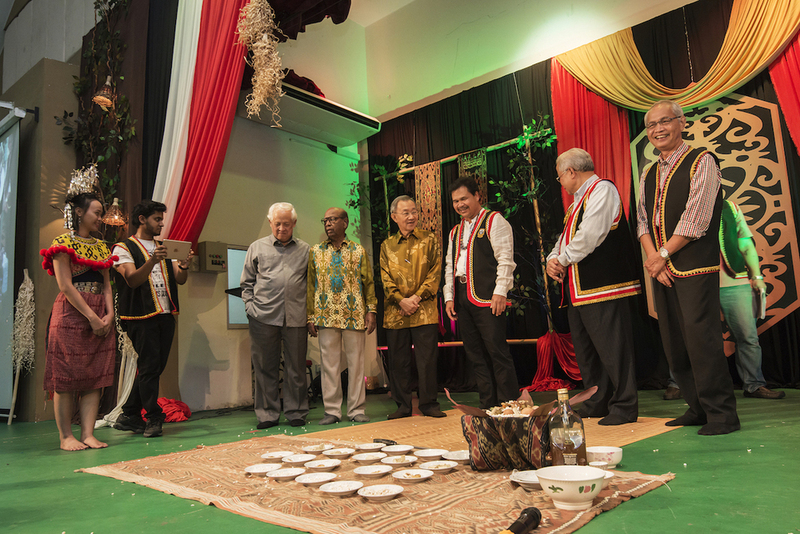 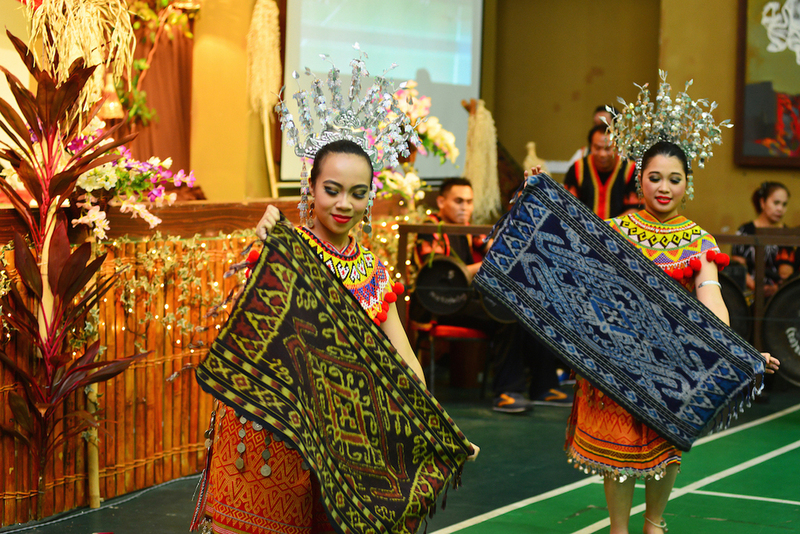 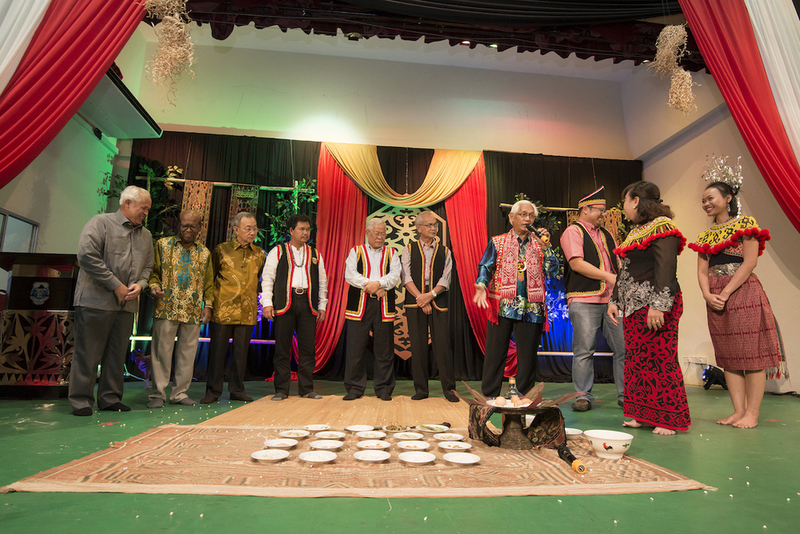 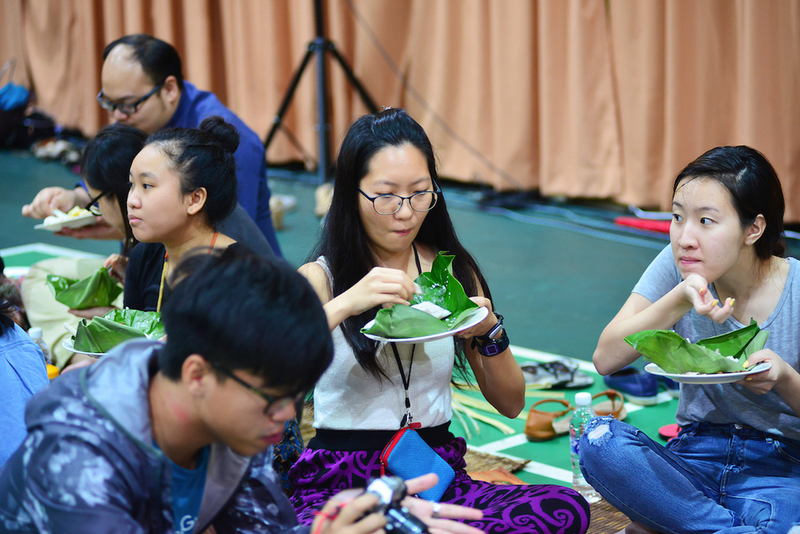 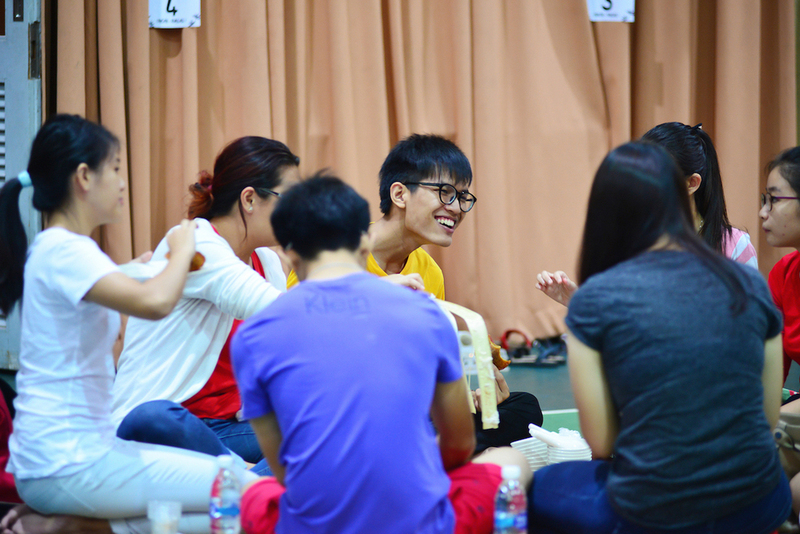 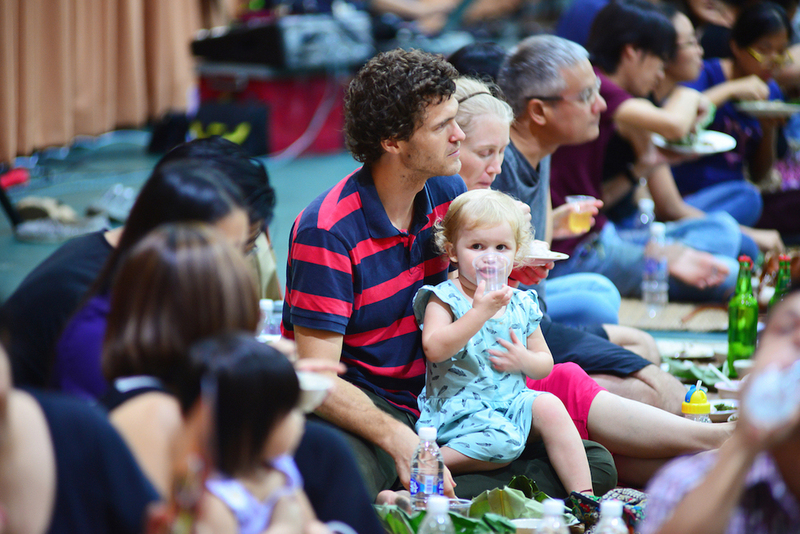 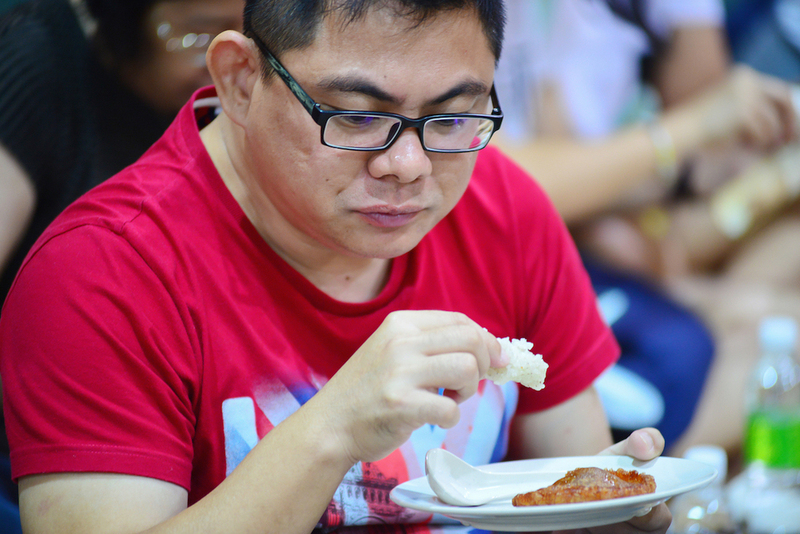 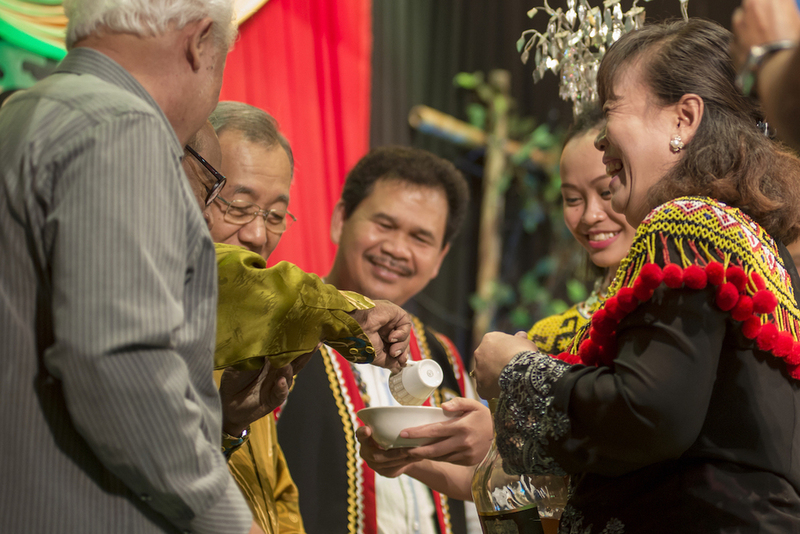 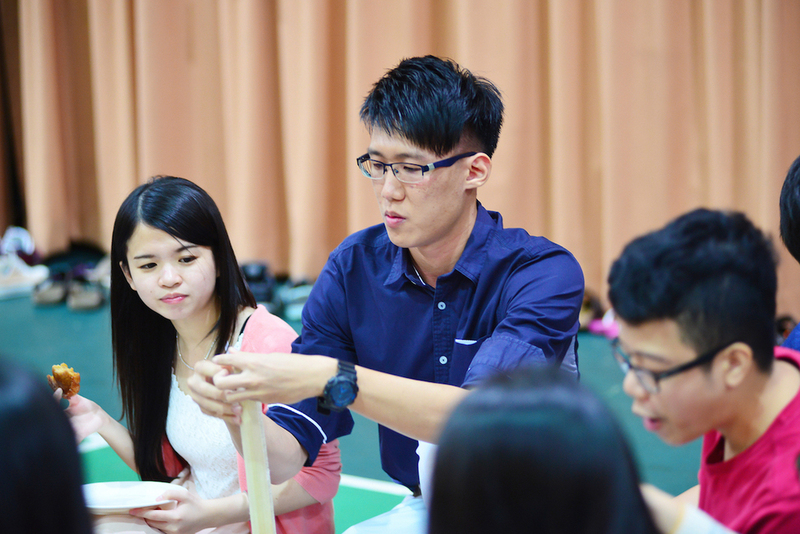 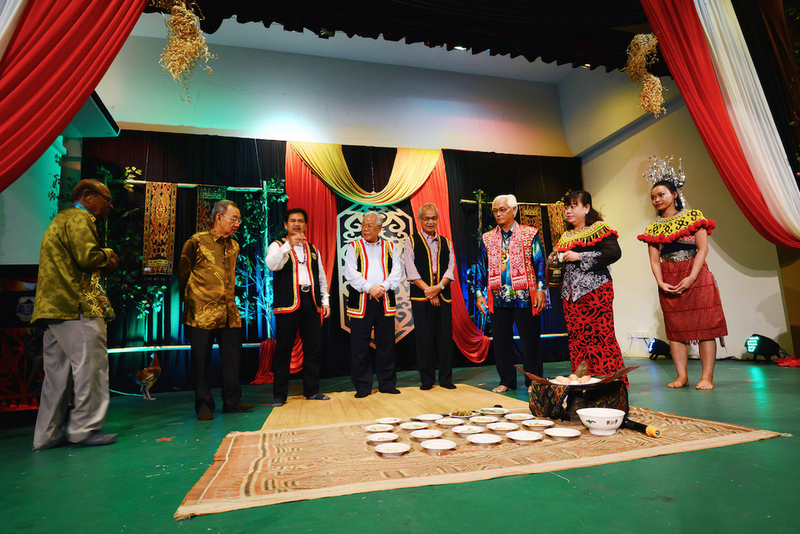 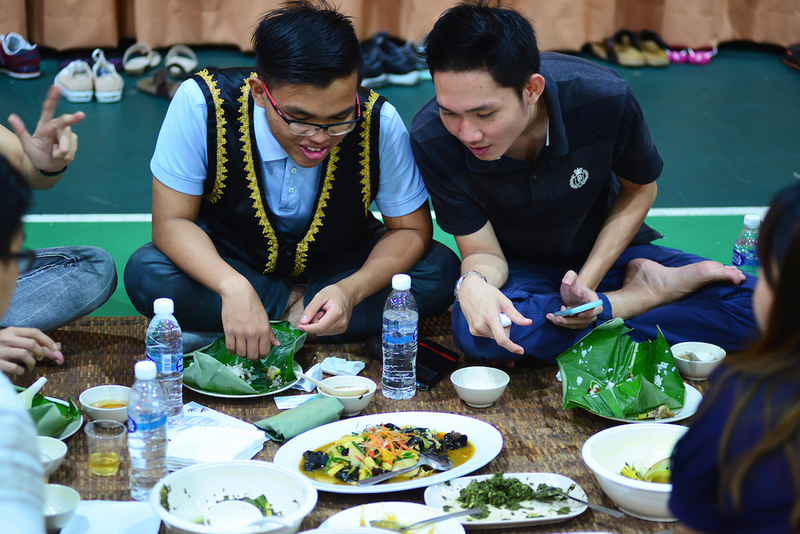 We showcased a wide array of traditional Bidyuh and Iban food & culture. 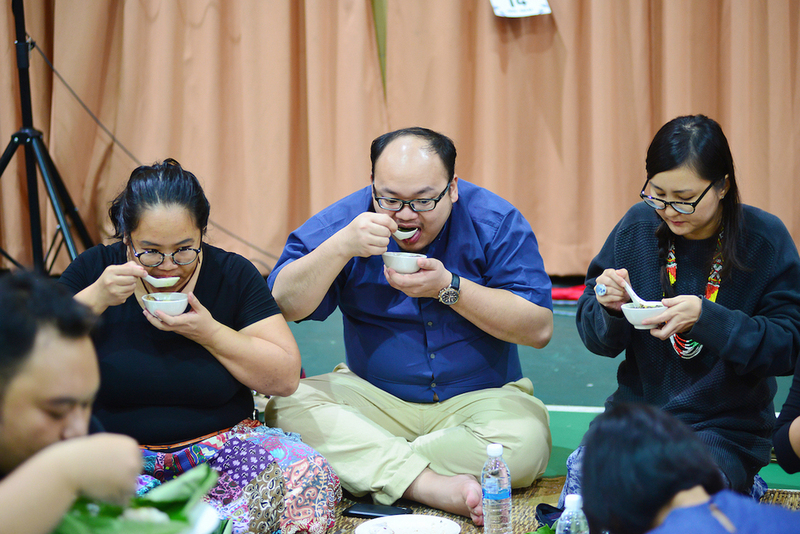 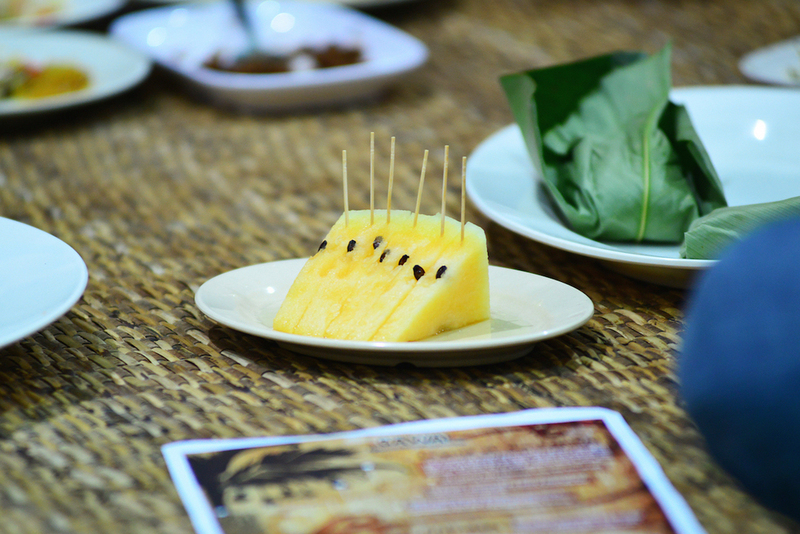 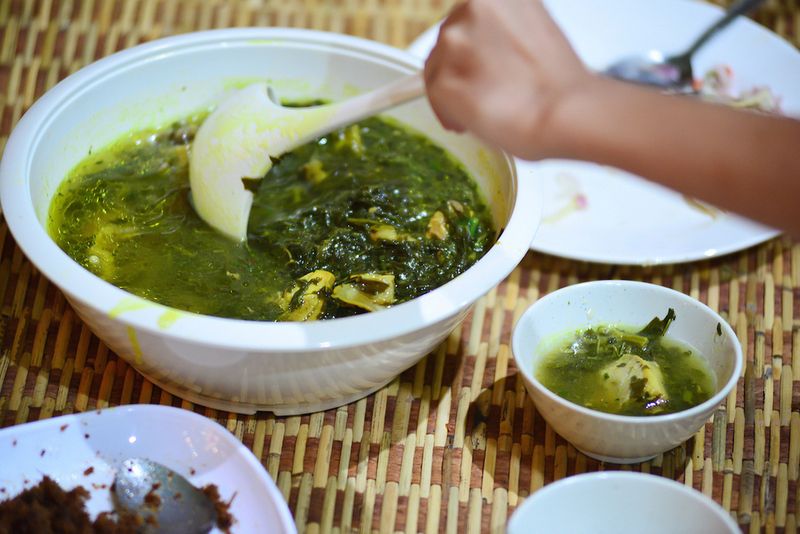 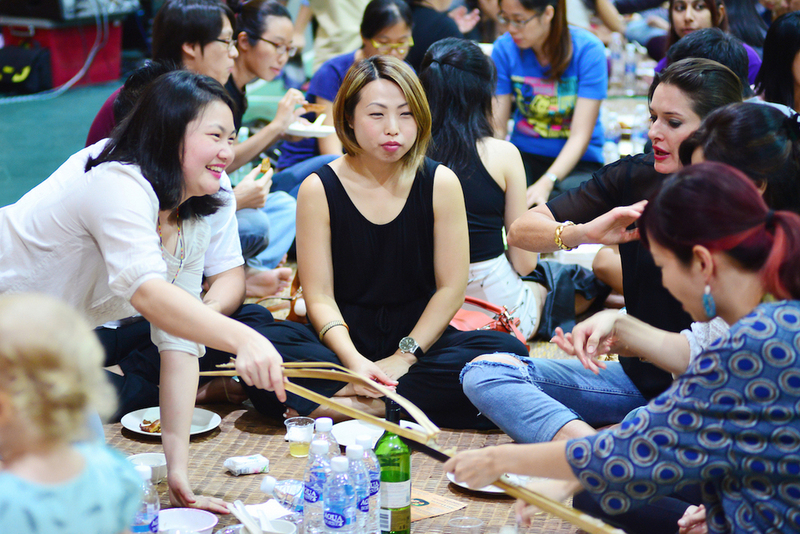 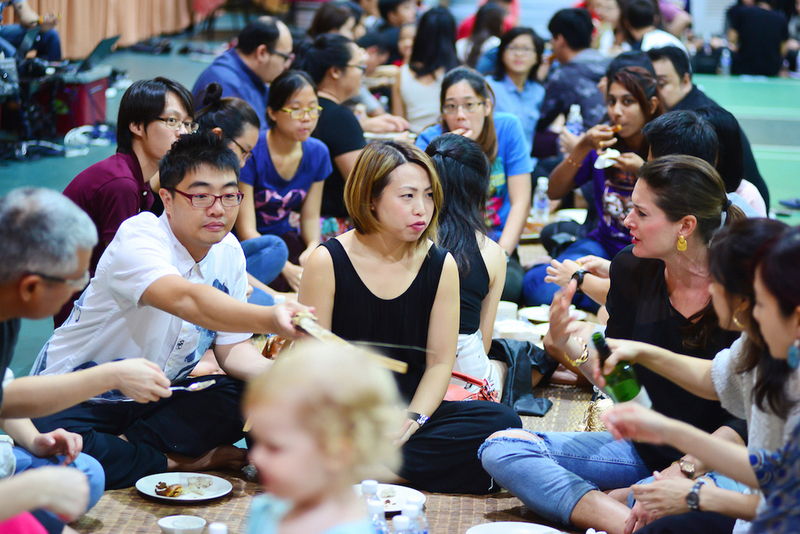 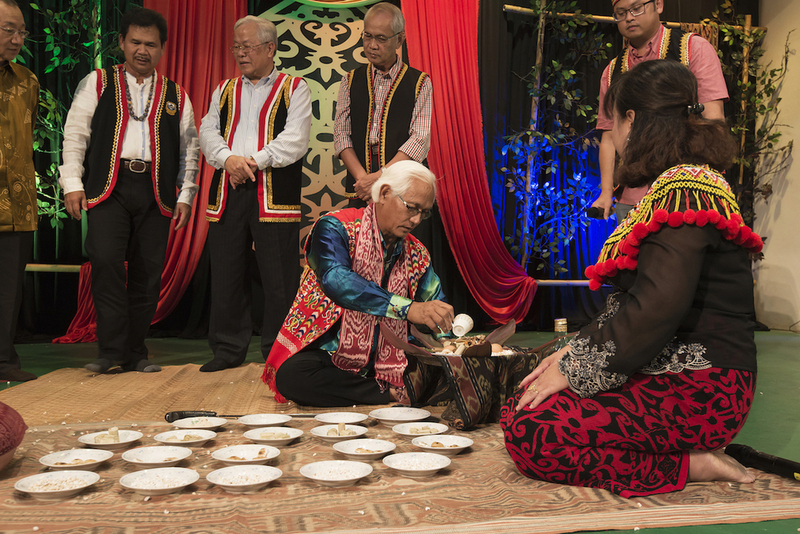 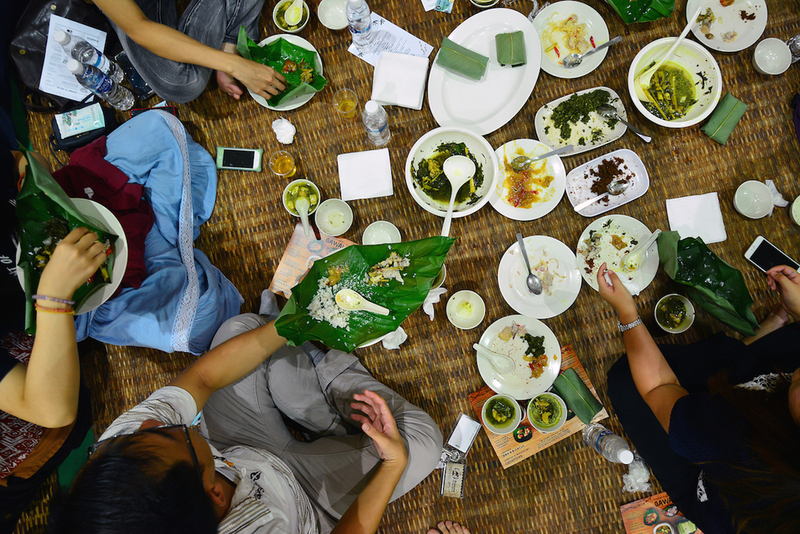 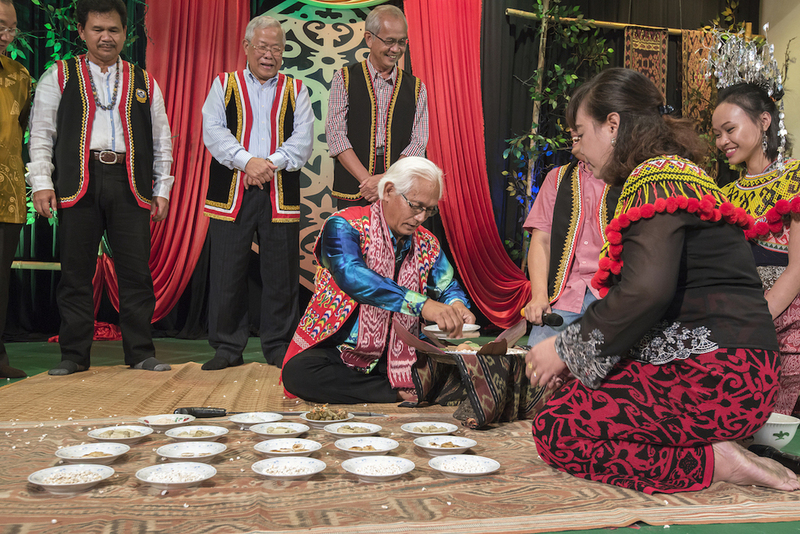 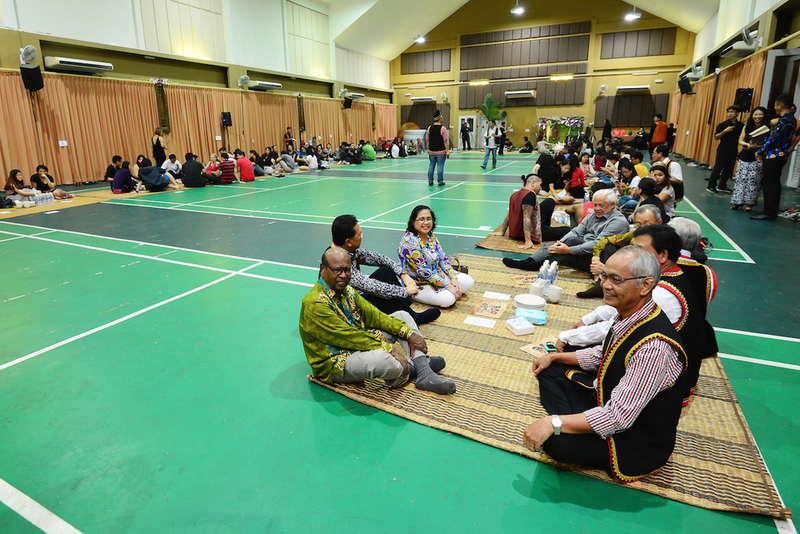 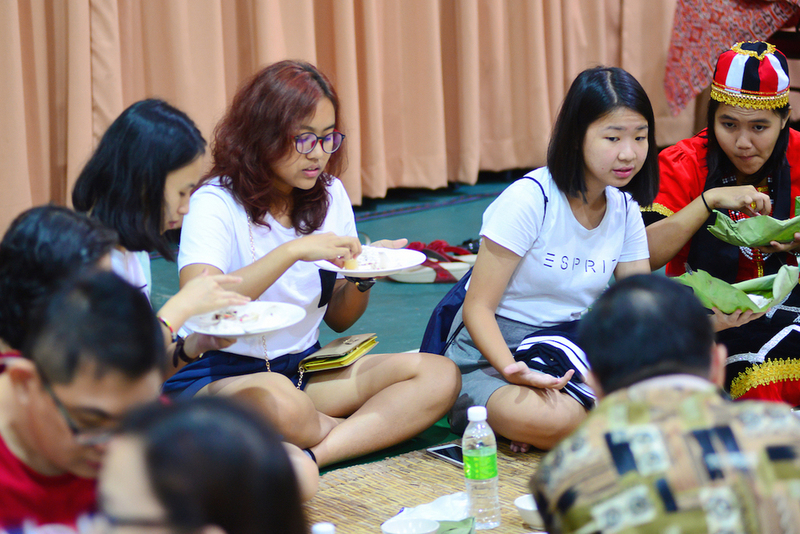 The guests were welcomed with the 'ai basuh kaki' drink and even sat on the traditional 'kasah' mats where they shared the meals with one another.